Dr. Robin Richardson, Ph.D. announced the Vancouver Island Party’s policy on student aid. If elected MLA for Nanaimo on January 30, Dr. Richardson will hold the balance of power in the BC Legislature for the next 3 years. We will be conducting campaign kickoff meetings on Tuesdays January 8, 15, 22 and 29. Please mark them in your calendars. The meetings will be from 7:00 pm to 9:00 pm at the ABC Country Restaurant, 6671 Mary Ellen Drive, Nanaimo, just north of the Woodgrove Shopping Centre. We are seeking volunteers, doorknockers and canvassers to help with Robin’s campaign. If you would like to volunteer or get more information, click the button below. We would also like you to consider making a donation of up to $1,200 to Robin’s campaign. 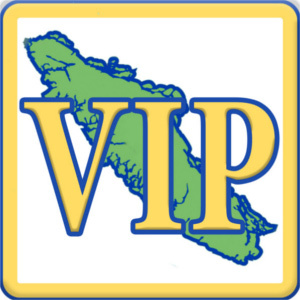 This can be done by Visa or Mastercard in the “Donations” section of the VIP website, www.VanIsleparty.com/donate.